Anyone age 18 years and above, and able to walk unaided across the length of the walk – approximately 10-15 feet. There are no ‘special abilities’ required, in fact anyone can learn, not only to walk on fire, but to become an instructor. Click Here to find out more. What does it cost to take part as a delegate? This is up to you as the event organiser. You may choose to charge delegates to attend, thus covering your costs. If your event is a fundraiser, you may choose to have a minimum sponsorship target for individuals, from which the cost of the event is eventually deducted. We are happy to advise how you can make your event work best for you. The more people you get involved, and the sooner they book, the more money you can raise. When your delegates tell people what they’re going to do to raise money, they will find people become more than generous. we will typically recommend setting a minimum of £100 per delegate, but you will find many will easily double, and sometimes treble this. If you are a registered charity, you will also be able to claim an additional 25% gift aid on all eligible donations. Please ask for details if you are unsure how this works. Who is responsible for collecting the sponsorship? The collection and reconciliation of the sponsorship remains with charity / fundraiser, although we will happily communicate to the delegates how to get the money to you. Where can I hold a firewalk? We have an agreement with Balbirnie House in Fife, however some of our clients prefer a venue closer to them. In these instances we will work closely with the organiser to ensure the venue meets our needs. Generally we require a room for the workshop that can easily accommodate the expected number of delegates, and nearby (no more than a couple of minutes walk) an outdoor area to build the fire. This area requires a 10 metre radius free from flammable objects (sheds, trees, cars, etc) and water supplied from a tap. Please contact us for more details if you would prefer to use your own venue. How does the weather affect the event? We can hold the event in all weathers, except high wind. Rain, sleet & snow are all fine (it is Scotland after all), but NOT wind, however we always have a ‘Plan B’ for the occasions when the weather forces us to change the content at the last moment so that people still get breakthroughs. We can hold firewalks for any number. We recommend groups of around 30-50 as this allows us to maintain the integrity of both entertainment and safety. We can accommodate larger numbers by arrangement. What is the cost to host a Firewalk? This is calculated on individual basis and is based on the specific requirements of your event. This allows you the flexibility to have as many or as few delegates attend as you want, limited only by the size of the venue. Please contact us for details. For charity or fundraising events, we can manage this for you, if required, and provide you with booking links in a variety of formats to enable you to integrate with your current channels. You can however choose to manage your own bookings. Who will market my event? This is your role in making your event a success. The relationship you have already built with your audience will greatly increase the response and engagement you get, and for charities, the funds you will raise. We will of course support and advise, as well increasing awareness through our own channels, however the primary responsibility for ensuring bookings is yours. What is content of the workshop? 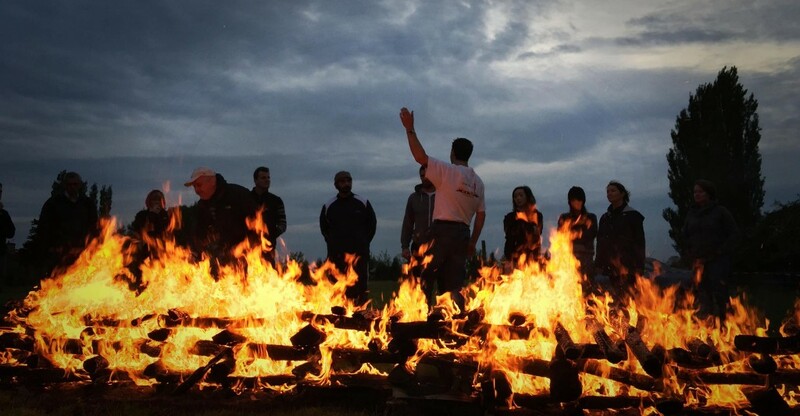 In general terms, the purpose of the workshop is to help delegates achieve the required state for firewalking. There are a number ways and exercises we use to achieve this and the content can be tailored match any corporate themes or goals. 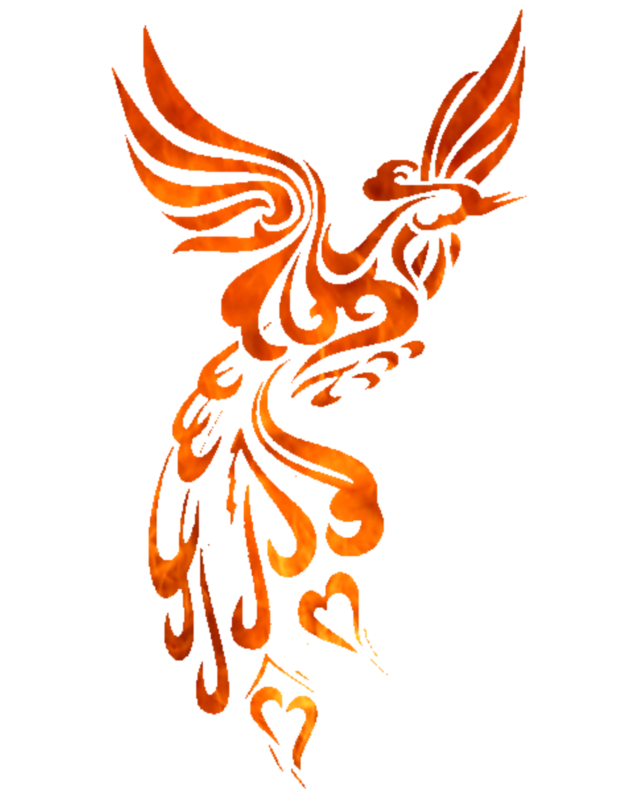 A standard Phoenix Firewalk event can last between 3 to 4 hours depending on group size and what comes up during the workshop element of your event. Do I have to do the workshop to firewalk? Simply… Yes! No-one will be permitted to walk without taking part in the workshop as this is an integral part of achieving the required state, as well as learning the required techniques and receiving the safety briefing.